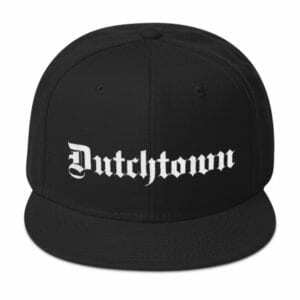 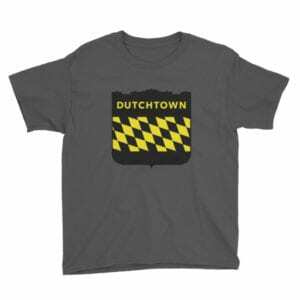 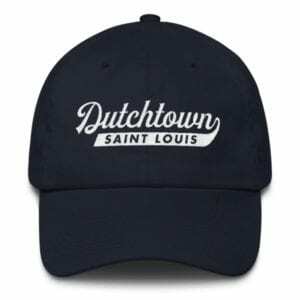 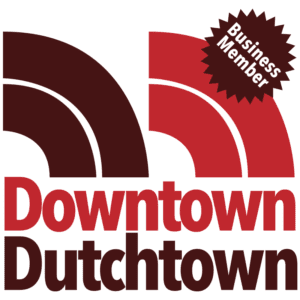 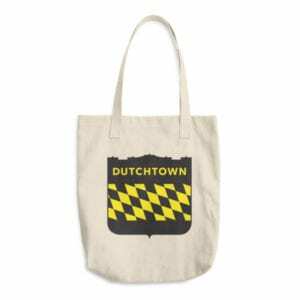 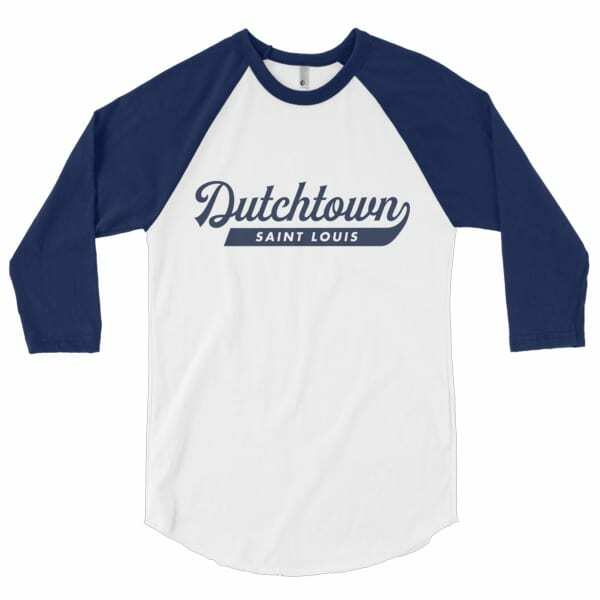 Join Team Dutchtown with this three-quarter sleeve raglan baseball shirt. 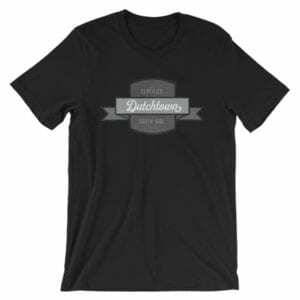 This American Apparel shirt is made in the USA of a poly-cotton blend (50% polyester, 50% combed cotton). 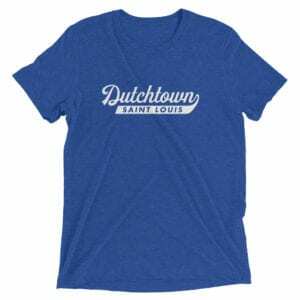 American Apparel shirts tend to run small, so please consult the size chart or consider ordering a size up for a looser fit. 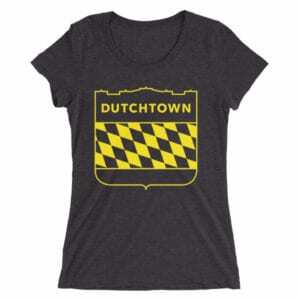 This design is also available on a unisex tri-blend t-shirt.